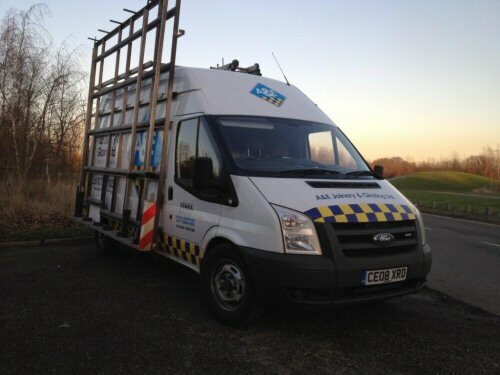 This is the profile page for A&E Joinery & Glazing Ltd | Visit this profile page for more information. Welcome to A&E Joinery And Glazing Ltd, specialists in the provision of joinery and double glazing services to commercial and residential customers throughout the Derbyshire, Nottinghamshire and the East Midlands areas. 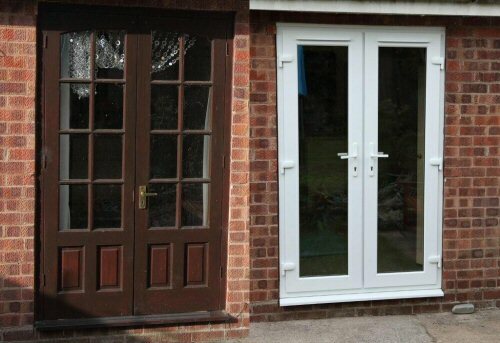 Centrally based in Heanor, Derbyshire, we are ideally located to provide our competitively priced joinery and glazing services across the East Midlands, working closely with all customers to deliver a standard of joinery and glazing repair work beyond expectation.